After more than a 100 shows all over Slovenia, Austria, Italy, Germany and Croatia over the last two years, and less than a year and a half since the release of their debut album At Last!, the four-piece emo/pop/punk group from Celje proudly presents their second album, entitled Endless Journey. 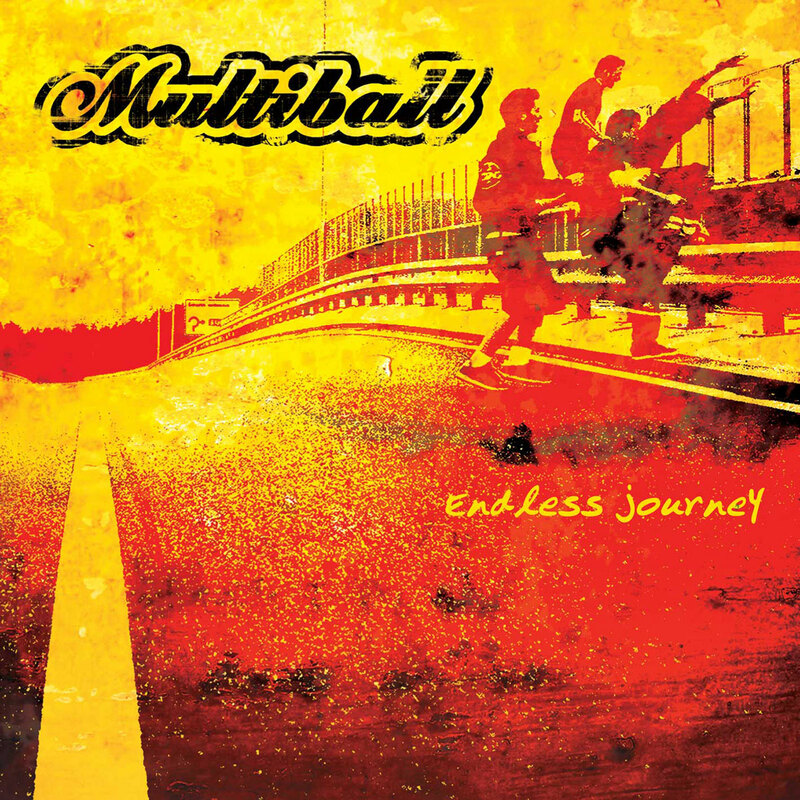 MULTIBALL is way back with their latest release called Endless Journey, which will come out on Indelirium Records. Playing Indy Punk rock somewhere between old Gameface, some newer Saves The Day or even some newer Beatsteaks influences these four kids from Slovenia really created something cool. I like these 12 melodic, up-tempo and melancholic played songs. Between Endless Journey and their last release At Last the band has done a good step forward. The sound isn't so much boring like it used to be once. But less pop and more Punk should it still be. Maybe they'll take that step forward with their next release. So if you are a fan of the bands above take a break and listen to these 12 songs. They aren't bad at all.